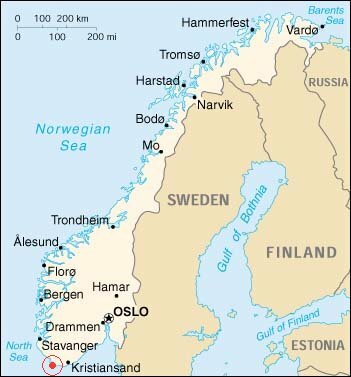 It is the last lighthouse in Norway before the North Sea, near to the southernmost point of Norway. 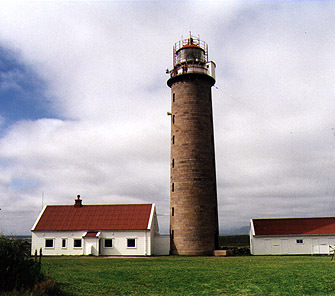 Lista Lighthouse was originally built in 1853, and was lit in November, 1836. In 1850, it was suggested that the revolving light at Lista should be replaced by three permanent lights for easier identification. Between 1851 and 1852 two additional towers identical to the original one were erected. At the reorganization in 1873, the northernmost tower was kept, while the other two were torn down.